This is what I wore to my Sam’s birthday! 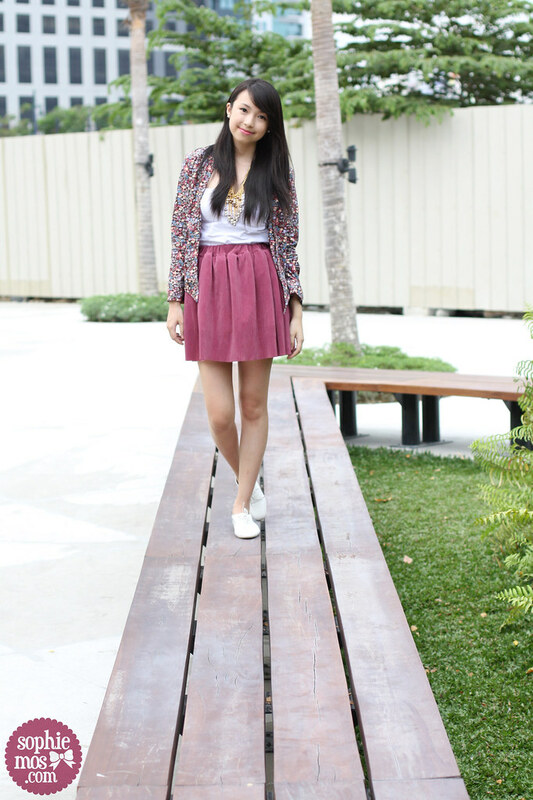 I built my outfit on this pretty Old Rose colored skirt sent by Pustura Manila! 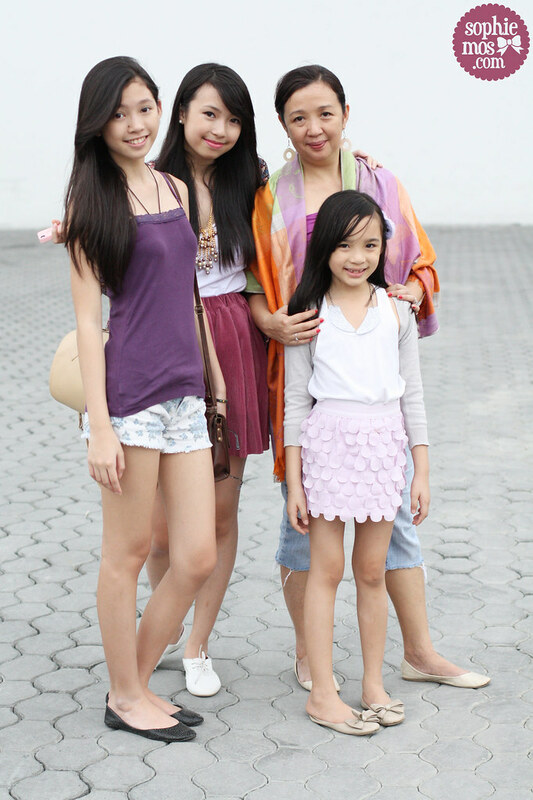 Wore a floral print blazer for coverup! I’m so glad floral is back again! I’m falling in love with this trend again! Thank you to House of Eva for this lovely blazer! Topped my outfit off with this pearl necklace from FashionTrends Collections!